to the school to deliver a talk to her overexcited students. right now, she wished she could simply disappear. Carter’s family seem just as unique as hers. 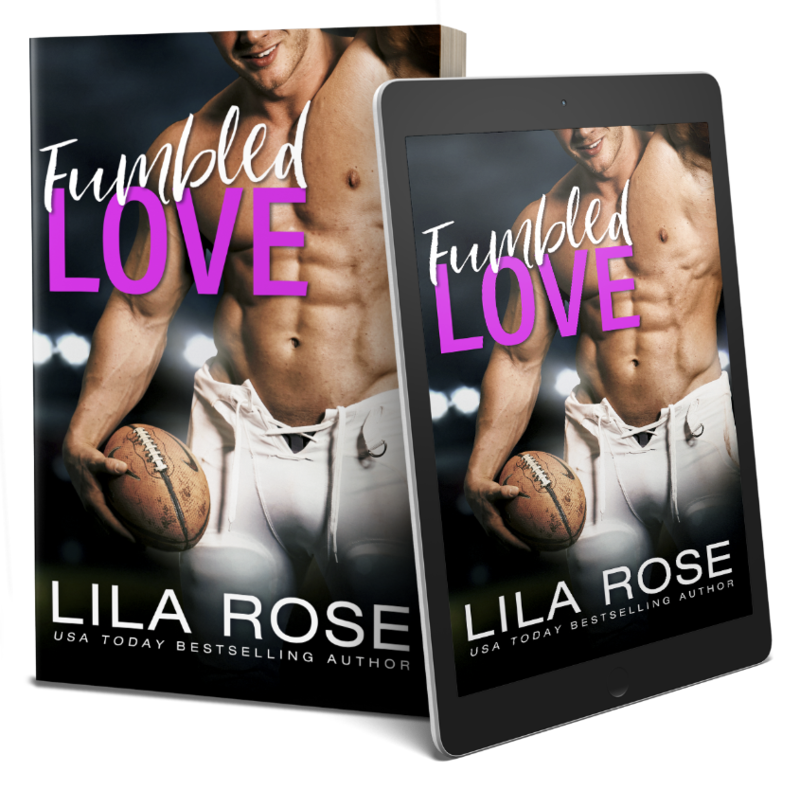 love, even when it’s fumbled?